President Muhammadu Buhari on Saturday, March 23, vowed to make education affordable to all Nigerians adding that challenges of insecurity being witnessed in the country were as a result of ignorance. Buhari made this promise when the authorities of the National Open University of Nigeria graduated about 20,799 students with a total of 103 of them bagging First Class honours. Buhari's speech was read by a deputy executive secretary of the National Universities Commission, Victor Onuoha, at the 8th convocation ceremony of the university in Abuja. He said: “The federal government of Nigeria is more than ever before, committed to making education affordable through the open and distance learning system. He added that, necessary funding would be deployed through budgetary allocations, Tertiary Education Trust Fund (TETFund) intervention and needs assessment funding to shore up the provision of quality tertiary education so as to guarantee access for the teeming youths in the country. The president promised that open and distance learning would be further strengthened to take the lead in the desired direction of the government. Professor Abdalla Adamu, vice-chancellor of the university, while speaking at the convocation ceremony, said the number of graduands was the highest single graduation of students in Nigeria. Bala Salihu Magaji, who bagged First Class in Islamic Studies, emerged the overall best graduating student out of the 15,642 undergraduate graduands and won the university’s coveted prize for 2019. The number of postgraduate students was 5,157. He added that the institution would remained grateful to President Buhari, for proving funding support in order to expand access to the university. The vice-chancellor further revealed that all the 18 programmes submitted to NUC, received accreditation, adding that while 15 had full accreditation, only three had interim accreditation. Pro-chancellor of NOUN and former executive of NUC, Professor Peter Okebukola, in his address, charged the graduating students to be good ambassadors. 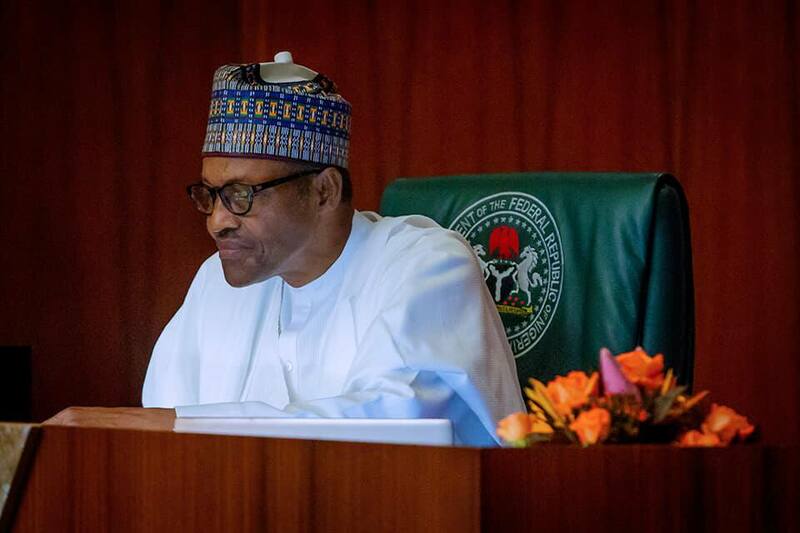 The president of Arewa Youth Consultative Forum (AYCF), Yerima Shettima, has described the administration of President Muhammadu Buhari as a disappointment, saying the north plans to present a more competent candidate in 2023. Earlier, Legit.ng reported that Shettima complained that the APC-led federal government has only favored the southwest. He said the north has not benefited anything from Buhari’s presidency because many northern states are still impoverished and under developed, adding that the rate of poverty in the zone has become worse than it was in 2015.